Microsfot's HoloLens. Source: The Verge. Microsoft is teasing its Holo Lens 2 ahead of its late February launch. 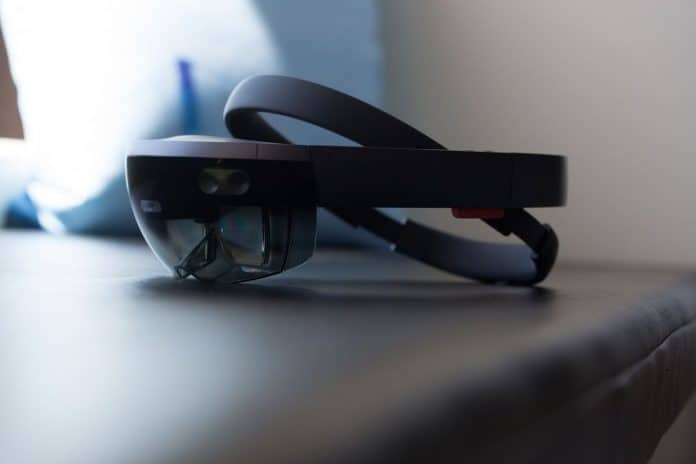 We haven’t seen any updates of Microsoft’s HoloLens 2 since the tech company introduced the original peripheral three years ago. That’s an incredibly long time in the VR world. Microsoft built the 2016’s Hololens around an Intel Atom Cherry Trail SoC (System on Chip). The old SoC had a clock speed of 1MHz. The VR headset also had a co-processor called “HPU.” The HPU combined 24 Tensilica DSP cores with an 8MB cache in a single package, alongside 1GB of DDR3 VRAM. Microsoft Hololens. Source: Windows Central. 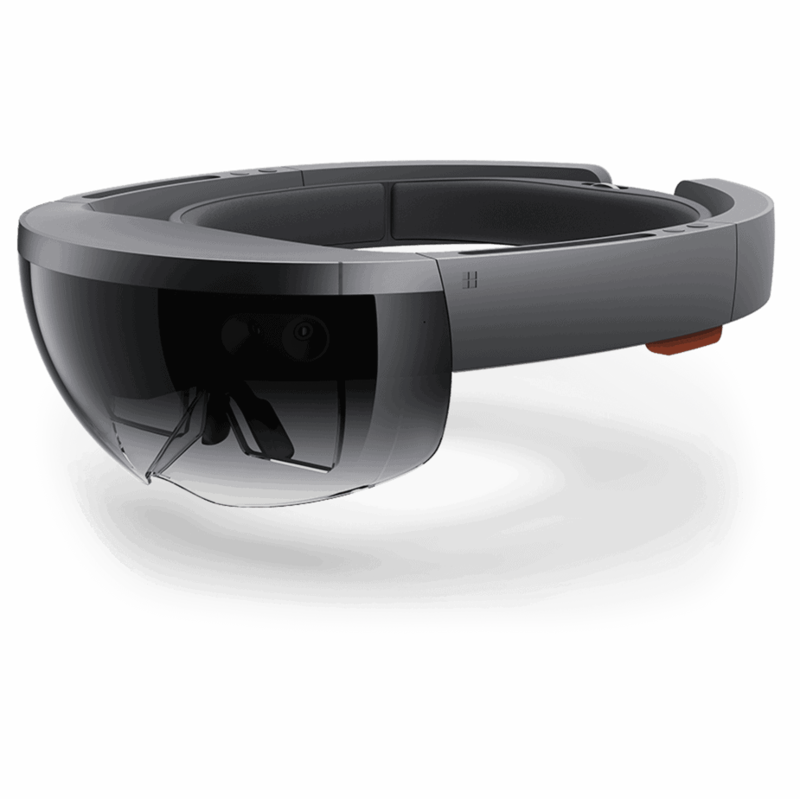 HoloLens is a $3,000 peripheral aimed mostly at business and developers in USA or Canada. The company first announced the product in January 2015. Microsoft marketed the device as a head-worn Windows 10 computing device. The headset runs a “holographic” Windows 10 version and allows the user to immerse into an augmented computer environment. With the HoloLens, users could make Skype calls, play any game, or use any app. It’s a wireless peripheral, has spatial sound, and its lenses allow users to the real world. However, there are holograms laid atop it. In summary, Microsoft HoloLens is a powerful tool that delivers a holographic Windows 10 experience. However, only business and developers may buy it directly from the Windows Store. How will the HoloLens 2 be? Alex Kipman is a Brazilian inventor an engineer specializing in AI, augmented reality, holograms, and virtual reality. Intel has since discontinued the Atom SoCs that powered the HoloLens. Chances are Microsoft is moving to a Qualcomm Snapdragon 850 core to power the device. 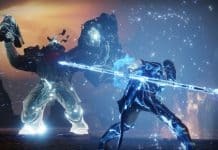 Plus, it’s possible Microsoft has been researching AI-powered cores as an alternative solution. Either way, the Qualcomm Snapdragon 850 SoCs series has enough power to support the HoloLens’ updated version. Thus far, the hardware has avoided the negative press of devices like Google Glass because its primary niche is developers. It means it’s not an intrusive device able to see anyone’s Instagram user when you wear the peripherals. Instead, it gives development teams tools to enhance their work. Of course, the price tag is $3,000 -and even $5,000 with a developers kid. 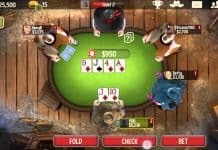 The company has said nothing about how it intends to market its sequel. Probably, it’s not going to be a product for consumer use. HoloLens 2 is launching on February 24. Hopefully, we’ll know more about the device when such time arrives.